Comprehensible, detailed and straightforward Standard Operating Procedures (SOPs) are required for successful GMP operations. These SOPs must be written, approved and followed to ensure the consistent application of any routine operation, activity or task that may impact on the safety, quality, purity, efficacy or distribution of an active pharmaceutical ingredient, pharmaceutical product (i.e. drug product) or medical device. The purpose of this “SOP for SOPs” is to define, standardise and systematise the content, creation, revision, approval and issuing of all standard operating procedures, which includes the definition of roles and responsibilities during this process. 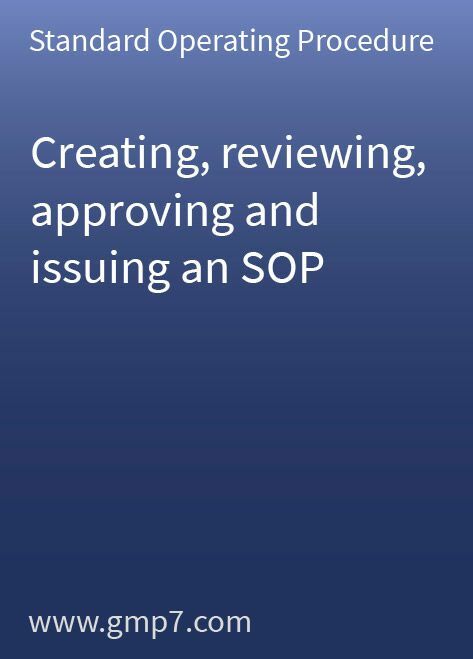 The 9-page “SOP for SOPs” illustrates the key points of the reviewing, issuing and approval process in a process flow diagram. This will help you to set up your SOPs for the first time or improve your existing system and harmonise your SOPs.